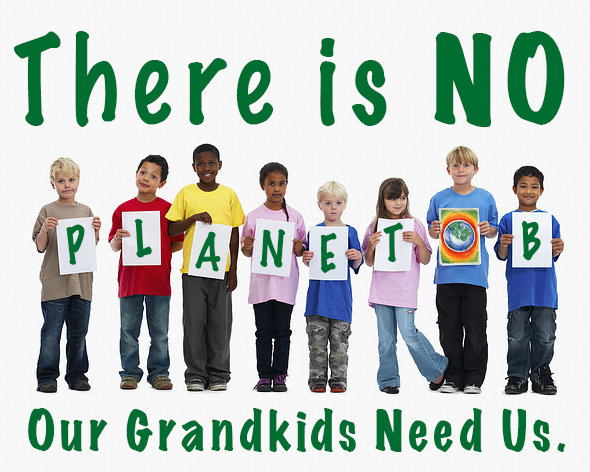 Following the Day of Climate Action (Sept 8th), It’s Grandparents Day (Sept 9th)! Honor Your Grandchildren by Making a Dedicated Donation to ECA. Let’s work together to protect our grandchildren’s future by donating to ECA and helping to build a movement of elders committed to climate action. Your contribution, no matter how small, will be used to build resources, tools and actions that you can use from the comfort of your own home. Together we can bring the voice of the elders to the climate action conversation and ensure that elders are taking action on their grandchildren’s future. We can make a difference by building political will through our collective voice and vote. Working together we can curb the tide of climate change. Honor your grandchildren with a donation to ECA today. To make a gift in honor of your grandchild, select “I would like to dedicate this Donation” and then select “In Honor of” type a short message and include your grandchild’s name, email, city and state. We will send a message and notify your grandchild that you have made a donation in their honor. We hope you might consider a monthly or quarterly donation to help sustain ECA through 2019. It’s easy! Simply select “Reoccurring Donation” on the form link below.